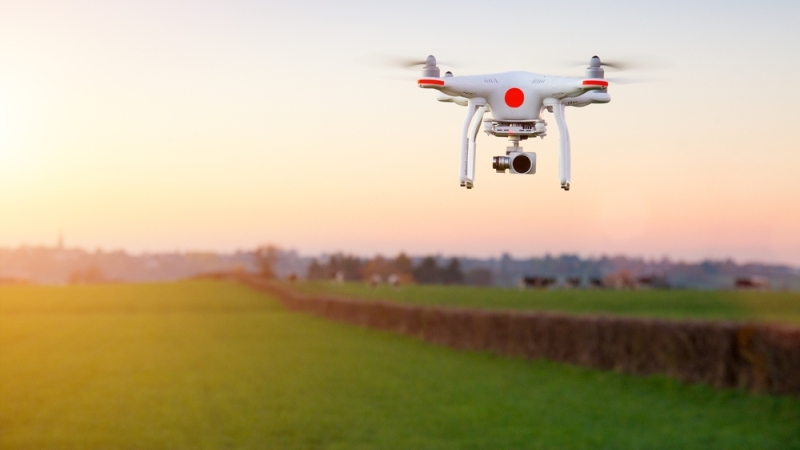 The future of drones depends on a built-in incentive for safety, users’ understanding of what they can and can’t do with drones, and an ongoing conversation in government about evolving as the industry evolves, according to Anthony Foxx, secretary of the Department of Transportation. “My concern is that while we’re moving into the Jetsons era, we have Flintstone approaches when it comes to authorities and regulations,” Foxx said. He said the government should be looking forward to determine what it needs to respond to the rise of the drone industry. “Part of it is recognizing what we know and recognizing what we don’t know,” Foxx said. When the DoT finds an area that it doesn’t have enough knowledge to tackle, the idea is that it would reach out to industry partners for support, creating a balance of inside and outside talent. The DoT has been regulating mature technology through most of its history, which makes drones a different type of challenge, according to Foxx. Industry professionals also believe that the private sector should prove that new technologies like drones are safe before they upgrade them and lessen the regulations. In order for drones to move forward to help people, consumers have to trust that they’ll be safe, according to Helen Greiner, chief technology officer of CyPhy Works. “I want to live in a world where my daughter takes it for granted that you can get food or medicine delivered in minutes by a drone,” Allison said. Physical industries such as transportation, mining, construction, and agriculture are all looking toward using drones, according to Greiner. “I believe drones will be delivering everything, maybe not just your packages, but maybe a hot dinner,” Greiner said. Each year, 12,000 accidents occur among utility workers, according to Foxx, who said that drones could help during natural disasters or take the place of workers who have dangerous jobs. Systems will be available by 2020 for commercial drones to detect the locations of manned aircraft, according to Greiner.